Adopting several children from China has been a joy-filled, faith-building, abundant adventure. We have four biological children and feel as though we are experienced parents. However, sometimes even experienced parents can find that they are not adequately prepared for some issues. 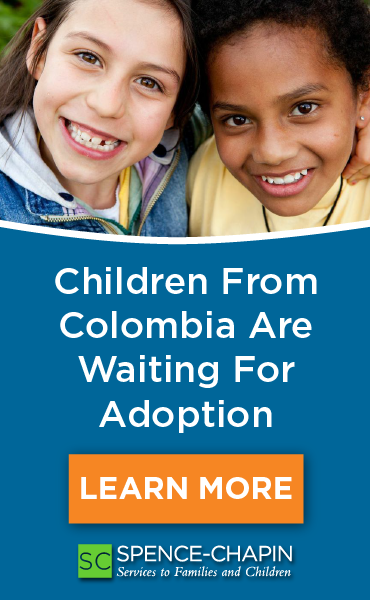 During November of 2006, we decided that we would pursue a special needs child on a waiting child list. Our agency diligently prepared us for parenting a child with special needs. Our adopted daughter was born with a congenital right limb transverse deficiency. This is a lot of medical jargon to say that her right arm ends 3 inches above where her elbow would have been. She has one little partial digit on that limb. While preparing for her adoption, I read about limb differences and I considered the challenges we may face as a family. I prepared for the possibilities of surgery and maybe prosthetics. I learned the proper, politically correct terminology for limb differences and prepared my children at home for the difference they would see in their new sister. I was very pleased with the amount of preparation that went into the adoption of a special need child. However, once she was placed in my arms and I began to watch this little girl unfold, I realized that there were some serious issues that we were not prepared for. In fact, I am pretty certain that these issues were not ever once disclaimed to me or my husband by any social worker. 2. No one ever told me that at age 2, she would figure out how to climb to the top of a bunk bed with her one arm just to admire her brother's trophies on a high shelf. 3. No one ever told me that she would be only 19 pounds but have the desire, tenacity, and strength of a Super Bowl bound football team. 4. No one ever told me that in one short year of knowing her I would learn more about not giving up than I had in all of my lifetime. 5. No one ever told me that her older brothers would be so touched by the beauty that she emits even with her "imperfect" arm that they would tell her everyday how beautiful she is. 6. No one ever told me that she would touch the lives of total strangers with her genuine zest for life. 7. 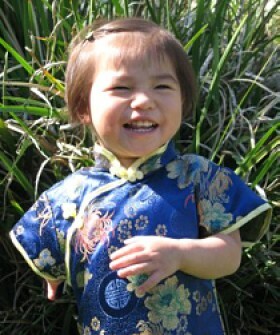 No one ever told me that a 2-year-old from China would be so grateful for pretty clothes and a family to call her own. 8. No one ever told me that our "special needs" daughter would learn to balance on a regular swing and pump her legs earlier than any of our "non-special needs" kiddos did. 9. No one ever told me that our daughter was just a regular child disguised as a "special needs" child because her arm is a little different. 10. No one ever told me that when our family stepped out in faith thinking we would make a difference in this little girl's life, that we would be the ones whose lives were changed and were blessed beyond measure in just knowing this little fire cracker whom we call Bethany Grace. 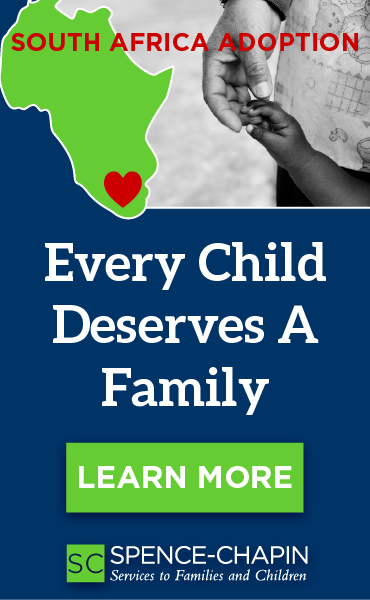 If you are reading this and you are a family that is considering a "special needs" adoption, I just want to warn you that there are some things that no one may ever prepare you for. There are some hidden blessings and unexpected pleasures that you may find as a surprise. And just for the record, I have gotten over the fact that our social worker did not prepare us for the above mentioned items. Tamera Wong has been married to her husband Bryan for 17 years. They are the proud parents of 7 kiddos (4 biological, 3 adopted). Two of their children have special needs-limb differences. Their children are ages 13, 12, 10, 6, 6, 4, and 4. Tamera feels that life with a big family is a great blessing and a great adventure. Tamera attributes her success in parenting to a great big God and a tight-knit family that they call Team Wong. No Hands But Ours, a fantastic resource promoting the adoption of special needs children through personal stories.